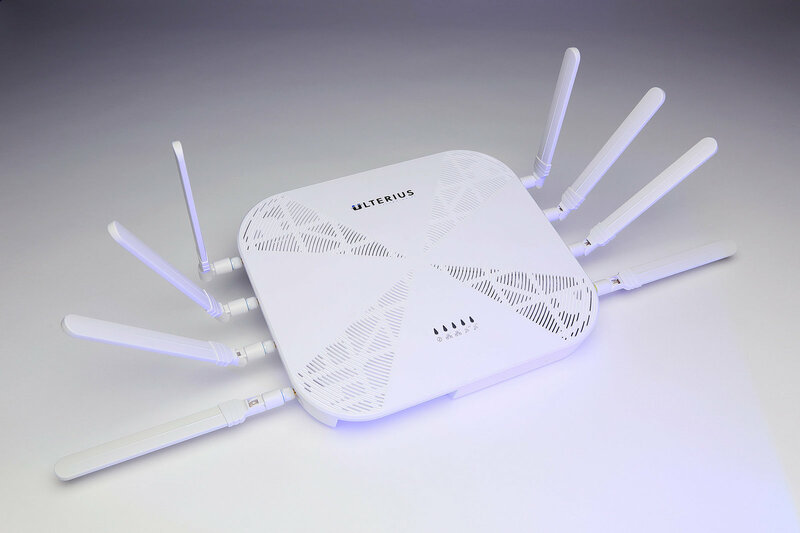 Smart broadband elegantly simplifies and improves IT networking. Adaptive, anticipative artificial intelligent security for all devices that is universally applicable. 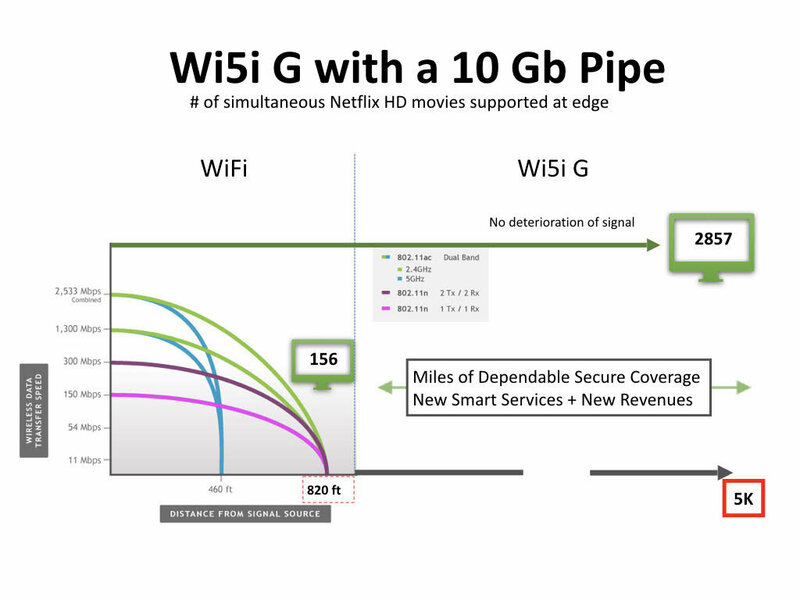 Our trademarked Wi5iG increases data speed up to 10 times over and above your incoming bandwidth. 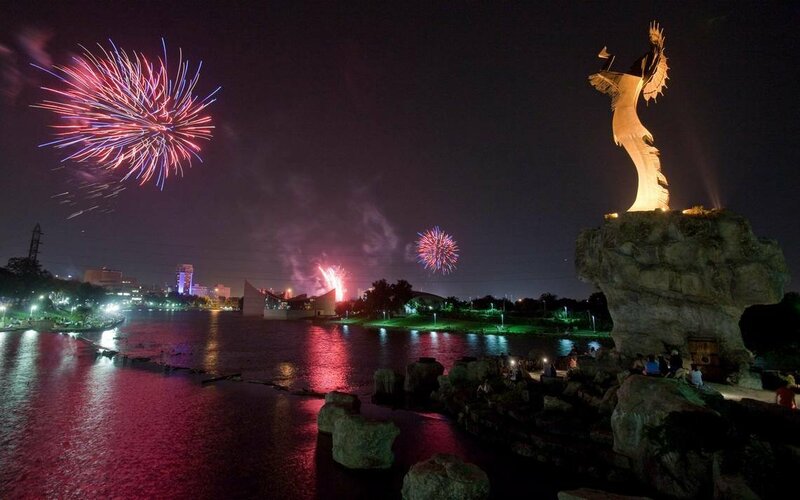 With our Wi5iG concert attendees were amazed they could connect and stream 4k video at the Wichita Riverfest. Intelligent management allows deployment in any environment. At the Air Capital Classic, fans were able to move from any location on the green and stay connected. How we are making the difference for our customers and partners. Our clients are the most important part of Ulterius Technologies. We’ve been in their shoes, and now we’re dedicated to providing them with the fastest, safest, most powerful network. 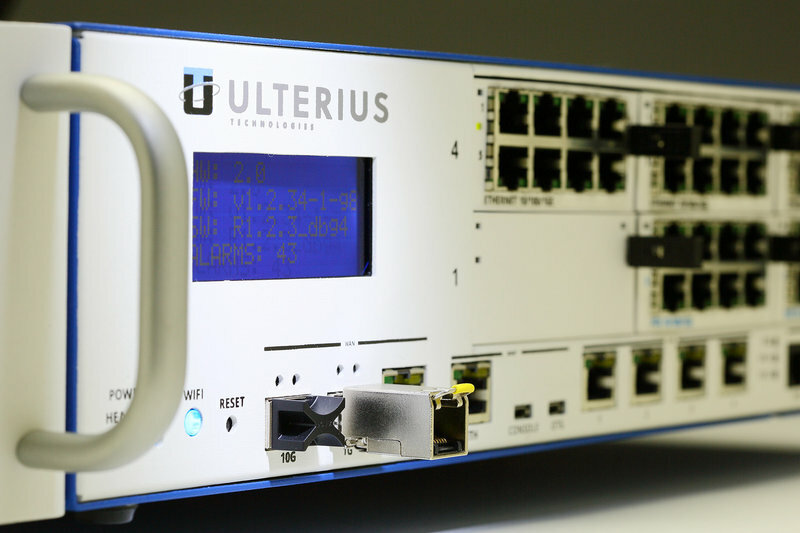 Wondering if Ulterius Technologies might be the one for you? Check out these success stories. Become a client, and your success story will be sure to follow. Thank you for your request! You should expect to hear from us within 2 business days to setup a time to demo what Ulterius can do for you! © 2017 Ulterius Technologies. All rights reserved.